Hasidism, a movement many believed had passed its golden age, has had an extraordinary revival since it was nearly decimated in the Holocaust and repressed in the Soviet Union. Hasidic communities, now settled primarily in North America and Israel, have reversed the losses they suffered and are growing exponentially. With powerful attachments to the past, mysticism, community, tradition, and charismatic leadership, Hasidism seems the opposite of contemporary Western culture, yet it has thrived in the democratic countries and culture of the West. How? Who Will Lead Us? finds the answers to this question in the fascinating story of five contemporary Hasidic dynasties and their handling of the delicate issue of leadership and succession. 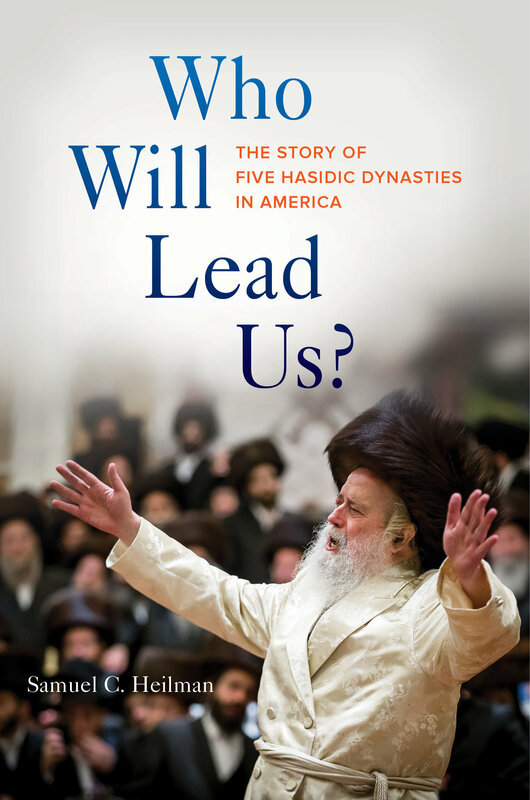 Revolving around the central figure of the rebbe, the book explores two dynasties with too few successors, two with too many successors, and one that believes their last rebbe continues to lead them even after his death. Samuel C. Heilman, recognized as a foremost expert on modern Jewish Orthodoxy, here provides outsiders with the essential guide to continuity in the Hasidic world. Samuel C. Heilman is Proshansky Chair in Jewish Studies at the Graduate Center and Distinguished Professor of Sociology at Queens College CUNY. He has written eleven books, including, most recently (with Menachem Friedman), The Rebbe: The Life and Afterlife of Menachem Mendel Schneerson, winner of the National Jewish Book Award. 1 Succession in Contemporary Hasidism: Who Will Lead Us?